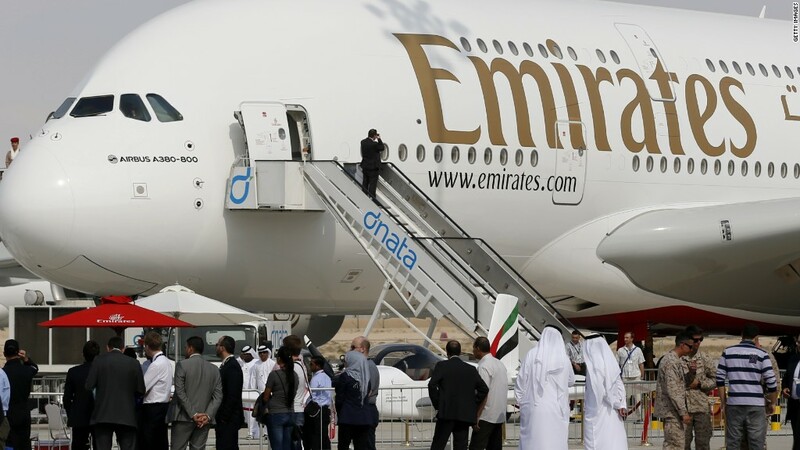 Airline profits are set to take a hit from the rise in oil prices and other increasing costs this year. The International Air Transport Association, a global industry group, has slashed its forecast for total profits for the global airline industry in 2018 by 12%. In a report published Monday, IATA is now predicting total profits of $33.8 billion, down from a previous forecast of $38.4 billion in December. Carriers are facing growing pressure from rising fuel and labor costs. 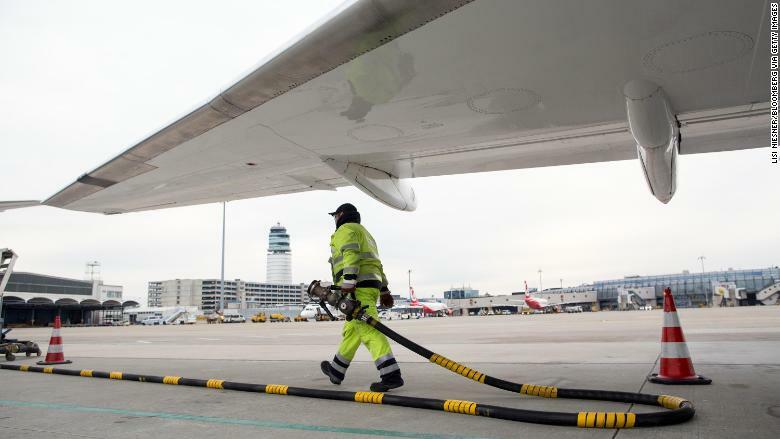 Jet fuel prices are expected to rise about 25% this year, IATA said. That's the result of strengthening crude oil prices over the past year, which have been pushed higher by a booming global economy, production cuts by OPEC and increased geopolitical tensions. IATA expects the average price of a barrel of Brent oil, the global benchmark, to be $70 this year, an increase of about 28% from 2017. Brent was trading above $76 a barrel on Monday in Asia. The aviation industry faces other challenges. IATA highlighted rising signs of protectionism around the globe, the uncertain impact of the United Kingdom's plans to exit the European Union, and the fallout from the US withdrawal from the Iran nuclear deal. "The world is better off when borders are open to people and to trade," IATA CEO Alexandre de Juniac said in a statement. But he said the industry is in good shape overall. "Solid profitability is holding up in 2018, despite rising costs," he said. IATA forecasts that demand for air travel among passengers will rise by about 7% this year, slightly slower than the rate of growth in 2017. North America remains the most profitable region for air travel, followed by Europe and then Asia, the group said. Last year, airlines posted a record $38 billion in earnings, but that was boosted by one-off items like tax credits, according to IATA data.